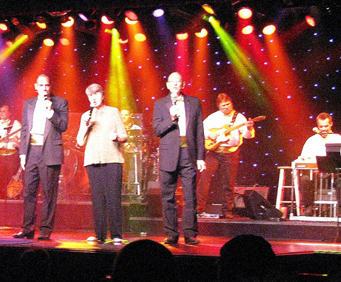 Sunday Gospel Jubilee is no longer playing in Branson. 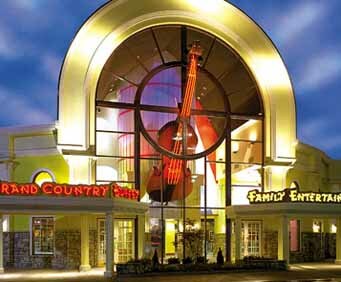 No Sunday in Branson would be complete without Gospel music, and there is no better way to experience it than with the Sunday Gospel Jubilee at the Grand Country Music Hall. After decades of Ozarks tradition, the show is still going strong, and bringing in more people every day. Max Bacon and the rest of his talented family put on the show that will truly get you in the mood for a beautiful country Sunday. If you enjoy sweet Southern Gospel songs like I'll Fly Away and Turn Your Radio On, this is the show for you to lift your spirits through song. 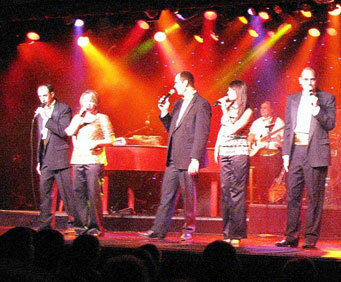 Branson legend, Randy Plummer, will also join the Bacon family in bringing inspirational music to life. 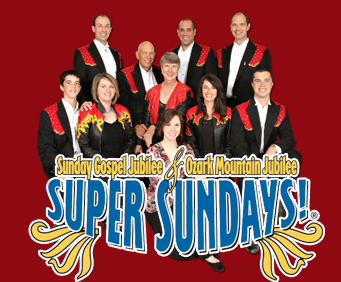 Prepare yourself for wonderful music and good, clean family fun at the Sunday Gospel Jubilee. Very good christian music. Good seats. This is one show that should not be missed. Great show! Thank you. "It was a good show"